Special savings on Model Cars. 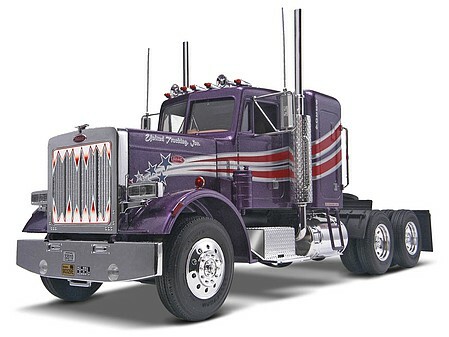 Featuring new plastic model cars, customer favorite model car kits, hot new plastic model cars, and special savings only available on SaveOn-Model-Cars.com. SaveOn-Model-Cars.com is brought to you by Hobbylinc.com. Family owned and operated since 1971, Hobbylinc is dedicated to providing the largest selection of hobby supplies at the lowest possible price with a dedication to providing excellent customer service. An authentic replica built from high-quality plastic parts with the highest level of detail and accuracy! Tilting hood reveals the highly detailed 6-cylinder turbocharged CAT. Superbly detailed static display model with authentic BMW bodywork. Highly detailed, multi-part 6 cylinder engine. Removable rear bonnet. Cockpit detail including instrument panel and body-contoured racing seat. Movable wheels with detailed suspension. Black vinyl racing slicks. A true representation of the chassis. The powerful Chrysler ''Hemi'' is a legendary race and street motor that was fitted into the sleek Plymouth Barracuda to yield the potent Hemi 'Cuda! This lightweight machine was transformed into a ground-pounding street machine when powered by the 426-cubic-inch ''Elephant Motor.''. Contains a total of 69 pieces. This is a Limited Edition re-release kit. 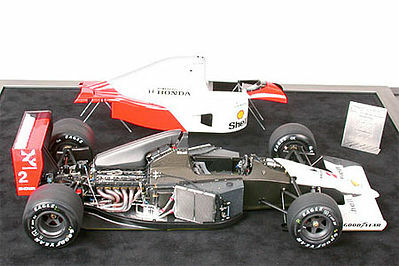 An accurate reproduction of the 1991 Formula One Champion car! Prototypical die cast metal suspension arms. Functional front and rear suspension features damper unit operated by bell crank. Authentically reproduced interior. Beautifully reproduced V-12 engine, transverse gearbox and monocoque frame. The 1969 Z-28 was a classic blend of handling and acceleration. In fact, the impressive performance of the 1969 Z-28 established it as one of the musclecar legends of the 60's! 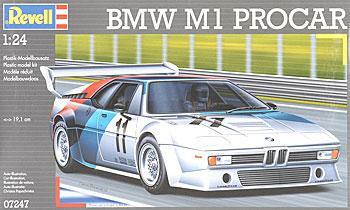 This Revell replica captures every detail of this famous performance machine. Contains a total of 113 pieces. Includes a miniature 302 cubic-inch V-8 motor with two 4-barrel carburetors, a close ratio 4-speed transmission, heavy-duty. In order to counter the increasing threat of Russian tanks during the latter part of the Second World War, Germany began development of a new heavy tank in February 1943. 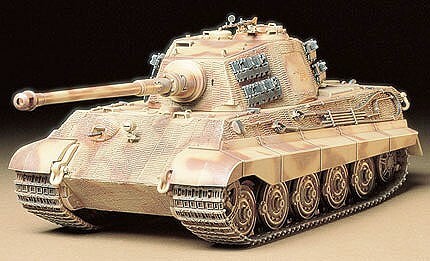 Officially designated the Panzerkampfwagen VI-B Tiger II, but better known as the King Tiger, it featured thick armor and a powerful main gun. © Hobbylinc.com. All rights reserved. Images and Descriptions are representative only, actual items may vary. Prices subject to change without notice. Hobbylinc maintains no responsibility for inadvertent errors. 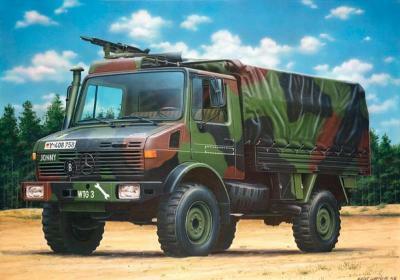 hobbylinc.com is a full line hobby shop which carries model cars, car models, model car kits, military, and much more.